This week I popped into Raw Materials, the store is often visited by stylists, and it is the place where you will find those old indian market tables you were drooling over at the interiors magazines, beautiful industrial cabinets and lamps, original items from India like signs, metal suitcases, black pottery, Italian ceramic, Icelandic sheepskins, couches to die for and all beautiful softened with my favourite lamps from Ay Illuminate. If you are in town be sure to visit the store for some Christmas shopping too! From December 6 they will give away a goodie bag worth € 50 when spending € 75,- or more. There are 75 goodie bags, 25 each week until Christmas. Sunday shopping... on December 6 the store will be serving glühwein and bites from the and the vegetarian traiteur next door! For those who can't make it.. I am giving away a Raw materials Goodie bag on my interiors blog Vosgesparis... follow this link to join, it's a surprise even for me what's in it as it is nicely packed! 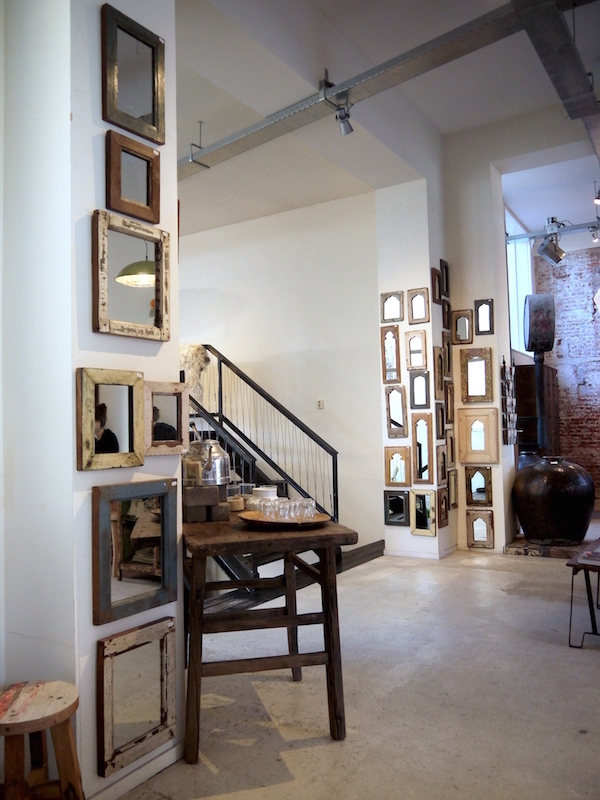 Amsterdam Next is an Amsterdam City Guide blog by the author of Vosgesparis, an awarded interior design blog. 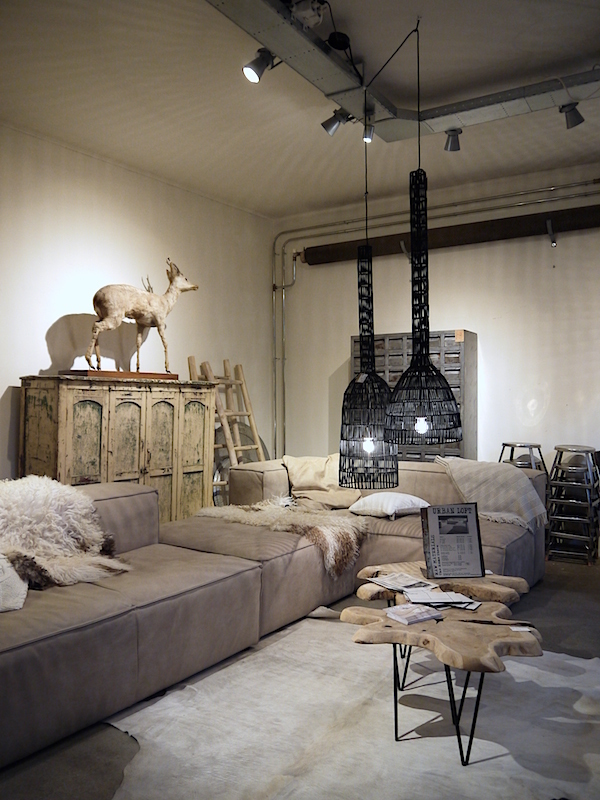 Focused on Lifestyle and Interior design I made the AMS NXT City guide where I collect my personal favourites in town. 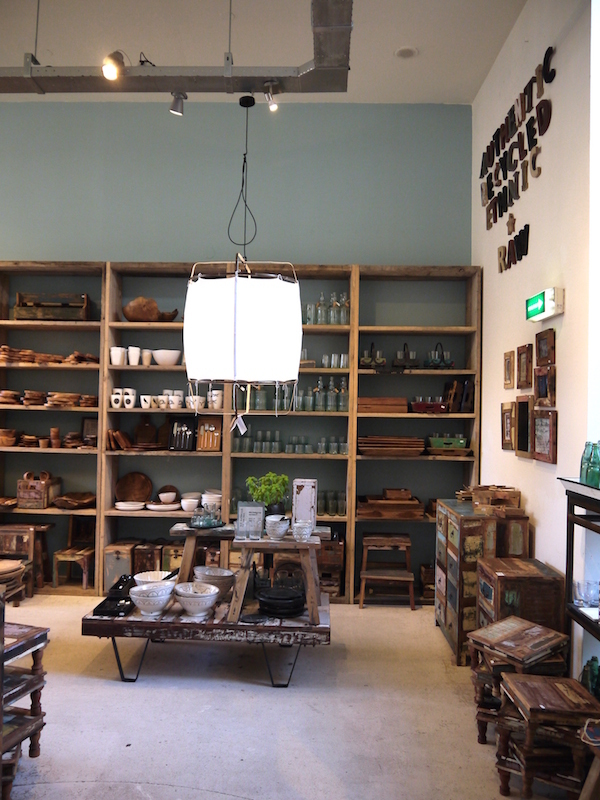 Find out where to look for Dutch design, the coolest concept stores and shop for yourself, your friends and your home. Use the guide to discover the different streets and areas and everything they offer, from fashion to concept store to breakfast and coffee. Check out the different areas in the section below | Amsterdam by Area| or via the tab at the top |AMS by area| where you will find more about each area and a few selected stores I think are interesting for Interior design, fashion and coffee addicts. As said we used to have an app with lots. We are working on a new format to add all info to the site.